Sponsored by Asian American Cultural Center. 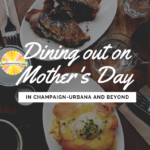 Our picks for the weekend as we close out April in Champaign-Urbana. Do you love freebies? 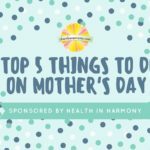 Do you love Moms? 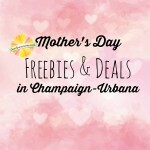 Our list of Mother’s Day freebies and deals in the Champaign-Urbana area.